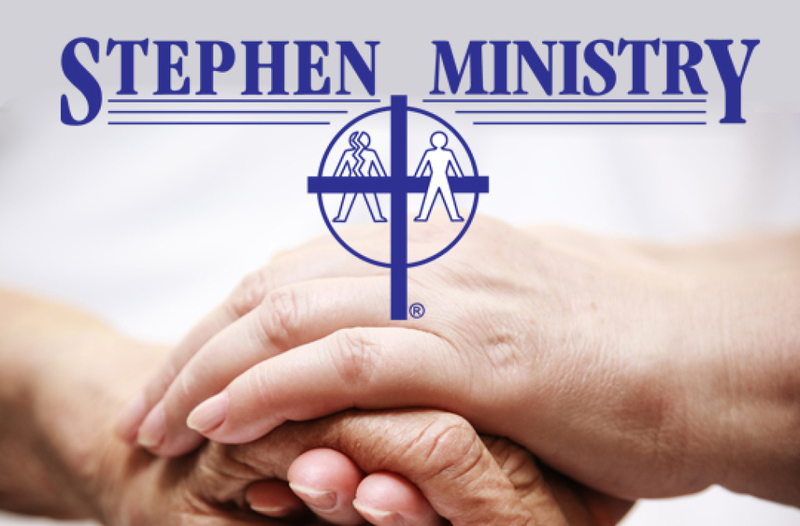 Stephen Ministers are volunteers who receive special training to provide one-to-one Christian care to people in our parish and community who are experiencing grief, loneliness, divorce, hospitalization, disability, job loss, and many other life difficulties. 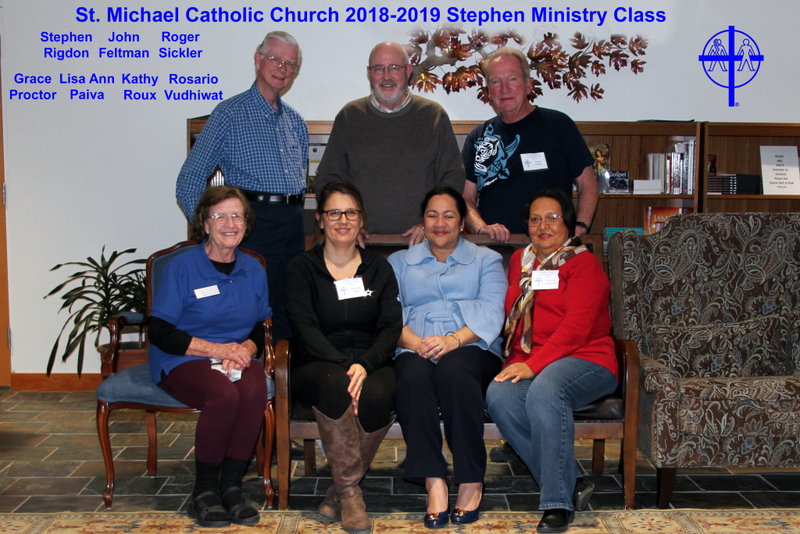 Parishioners are encouraged to use this ministry for themselves or to refer others (it is not professional counseling and there is no cost to use these services). Ministry meetings are held twice a month. Are you going through a difficult time? Fill out the form below, and we will contact you.